부여 능산리 월명산에 있는 백제 산성으로 당시 수도였던 사비를 방어하기 위하여 쌓았다. 성의 둘레는 약 5~6㎞이고, 흙과 돌로 쌓은 산성이다. 성벽이 많이 무너진 상태이나 서쪽 성벽은 비교적 잘 남아 있다. 계곡의 물이 흐르는 서쪽 성벽에 물이 빠져나가는 수구가 있었던 것으로 보이며, 방어를 목적으로 쌓은 성이라 적이 쉽게 침입할 수 있는 남문은 없었던 것으로 보인다. 현재 성안에는 적의 움직임을 살피기 위해 높이 쌓은 망대와 각시우물이라 전하는 우물터, 경룡사터, 의열사터 등 건물터가 남아있다. 백제 산성 중에서 가장 규모가 큰 산성으로, 석성산성·성흥산성·증산성과 함께 도읍을 보호하기 위한 외곽 방어시설로서 의미가 크다. Representing the best fortress construction of the late Baekje Dynasty, this fortress was to form a defense line for the capital, Sabi, which is today's Buyeo. 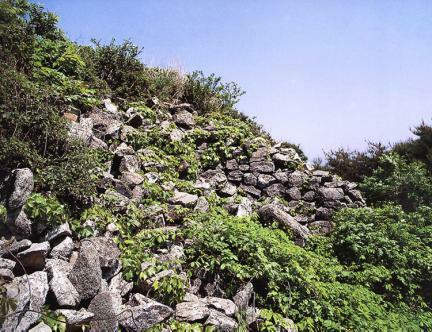 Located on Wolmyeongsan Mountain, Neungsan-ri of Buyeo, it is built along a ridge with earth and stone; the base of the wall is hardened clay, above which are layers of pressed rubble. 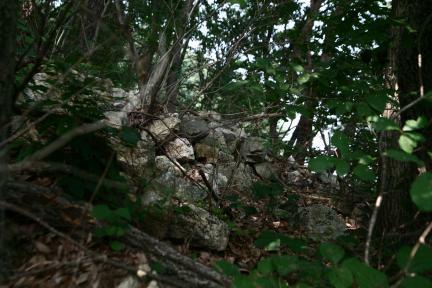 Since the inside part of the wall was made with dirt dug from the adjoining strip, a trench was formed along the wall within the fortress. 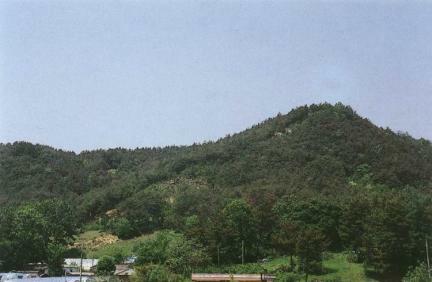 The inside shows sites of an observatory, a large military grain storage, the well called Bride's Wall, the Gyeongnyongsa and Uiyeolsa temples, and other buildings. 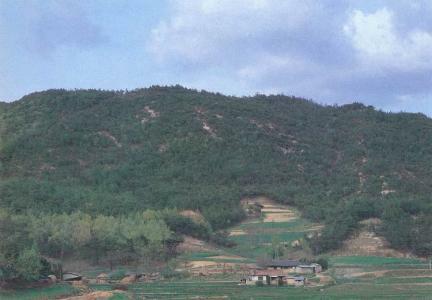 This is the largest fortress in the Baekje Dynasty. 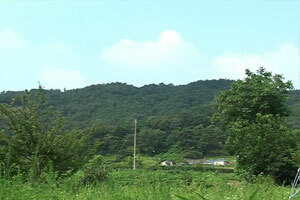 Along with the Seokseongsanseong, Seongheungsanseong, and Jeungsanseong fortresses, it had been built to defend Buyeo.